I wanted to share a maternity session inspired by Tuscany with you. When we toured the family home, the photographer and myself were instantly struck by how it gave, nay, screamed Italian vibes and we wanted to highlight the Old World style that it was built after. 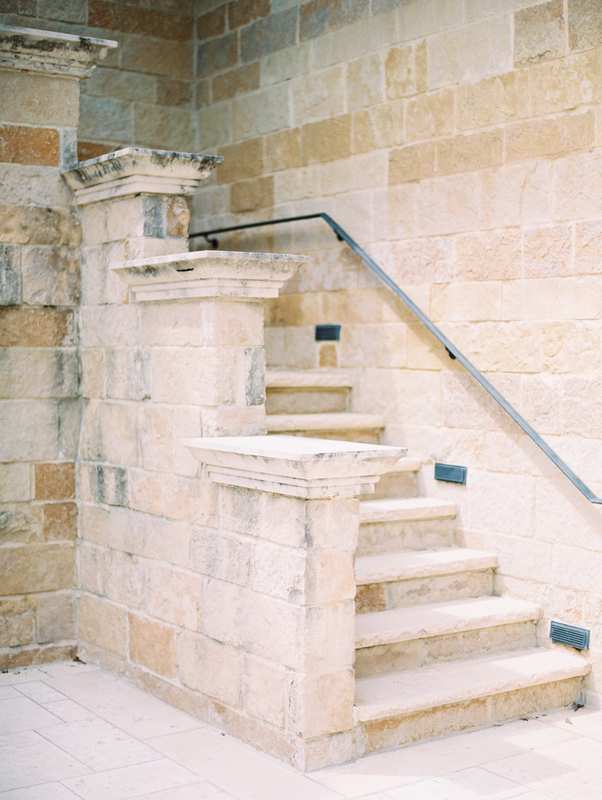 From towering columns to a spiraling staircase and imported stone from Europe, we wanted to enhance the quiet elegance of the home by bringing in an organic floral installation that would highlight Quynh, the beautiful mom-to-be. We hope you love the images as much as we do! You can also view the highlight video of the day here.